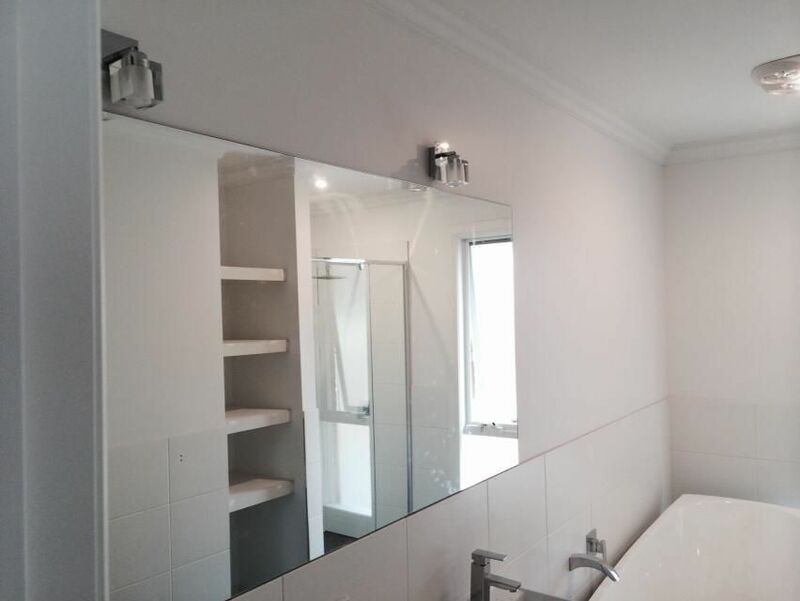 Having large mirrors will enhance the quality of your newly renovated bathroom further more. 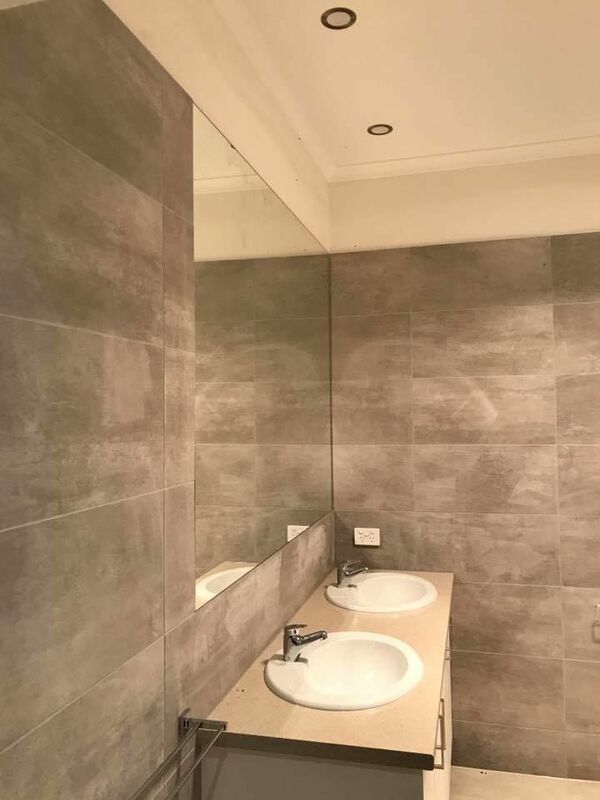 It's a very important decision to make when choosing the size and what type of mirrors you would like to have in your bathroom. You must get an advice from one of our experienced sales representatives. 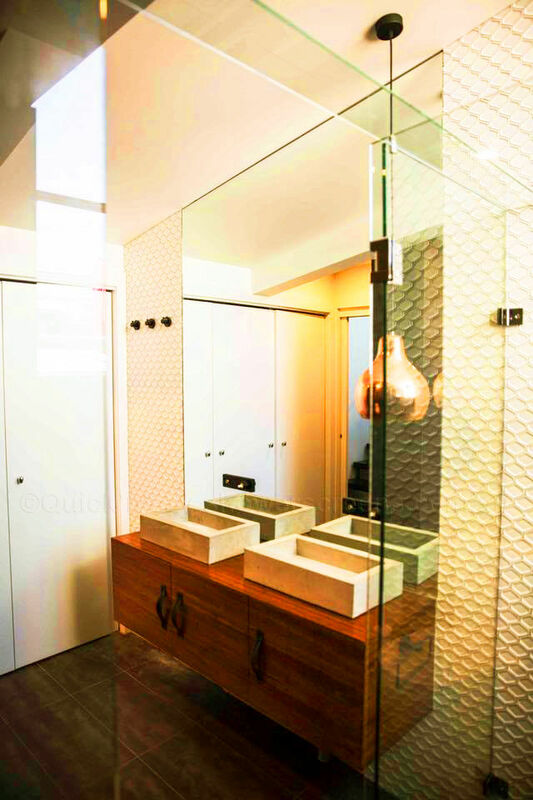 We believe Mirrors do make a huge difference to the wow factor. Framless mirrors are available in 3mm ,4mm or 6mm thickness. with flat polished edges/ bevelled edges..